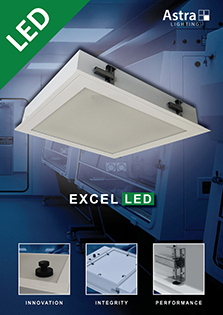 ASTRA LIGHTING SPECIALISE IN THE DESIGN AND MANUFACTURE OF LUMINAIRES FOR CLEAN ROOMS AND CONTROLLED ENVIRONMENTS. 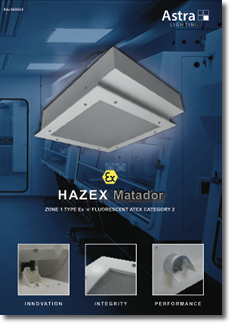 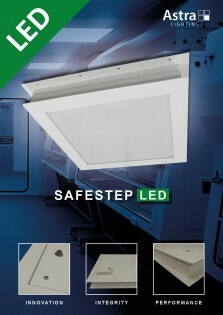  Our extensive product range includes Cleanroom luminaires, Walk-on Luminaires, Teardrop luminaires, energy saving LED luminaires and ATEX rated luminaires for hazardous areas. 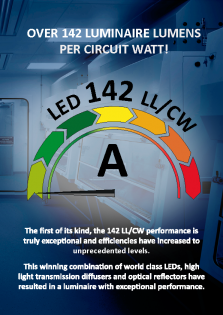 The importance of glare limitation!